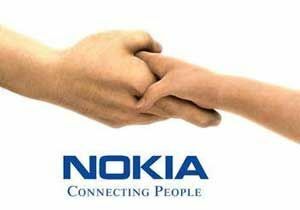 The hole in the market remains though and the market share of Nokia is still up to grabs. The biggest problem is really the patent pool. This is the time when you wish there were no such things as patents. The market could flood with new and exciting mobile phones now if it was not for patents… Strange that the patent law created to promote innovation so often works in reverse, stifling it.